If you are a PUBG Mobile gamer on Apple’s iOS platform, then you are probably interested in how you can go about getting yourself some buttery-smooth 60 frames-per-second gaming action. Well, just like we did with the Android platform, we have the information for you, right here. 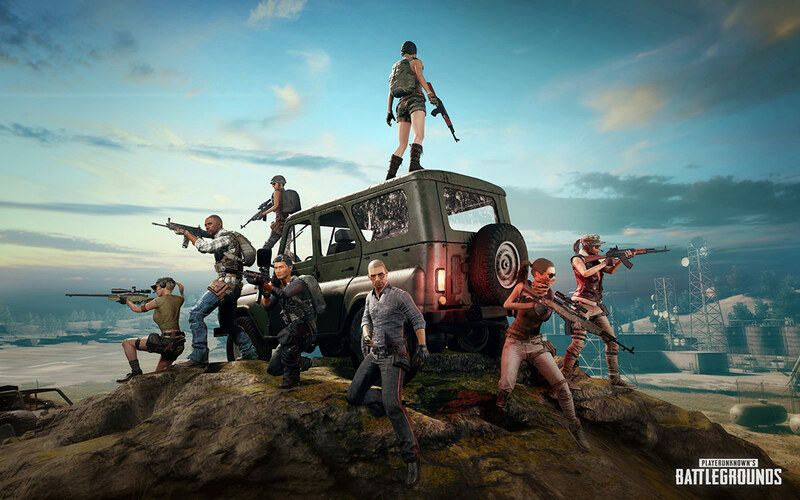 Gamers using the global English version of PUBG Mobile often feel left out as the Chinese version gets all of the performance updates and improvements in the first instance. This guide is a chance for those gamers to take matters into their own hands. Step 1: Before you start messing about with this on your device, make sure that you take a full iTunes backup of the device. Step 2: You’re also going to need the iMazing software, which you can download from imazing.com. Once the backup is taken and the software is downloaded, launch it and make sure that iTunes is closed. Step 3: Allow iMazing to detect your device and use the Back-Up button. This is going to create another backup. Once done, select the Apps button in the middle of the screen. Step 4: Allow the software to rip through your device and load up all of the apps it can find. Select the PUBG Mobile app. Right click on PUBG Mobile and select Extract App > Extract from current backup. Make sure the destination is set to the Desktop of your machine. Step 5: Hit the Desktop and rename the new folder to ensure that it has a .zip extension. Open the newly renamed file and head to Container > Documents > ShadowTrackerExtra. You should see a folder called Saved. Delete the Saved folder and replace it with one from this download here. Step 6: Rename the app on the Desktop back from a .zip to .imazingapp file. Drag the whole app back into the iMazing App window. When you are presented with a prompt, select the Continue option. Step 7: You should be given a new screen informing you that PUBG Mobile is being installed. It will then change to tell you that it has been installed and the device will reboot. Once it reboots, you should be good to unplug it and launch PUBG Mobile. You can check if the process has worked by heading to the Graphics section of the game’s settings. If the option for frames-per-second is blank, then you know that it has worked as intended. Looks like the google drive link requires permission to access. Mind fixing this?